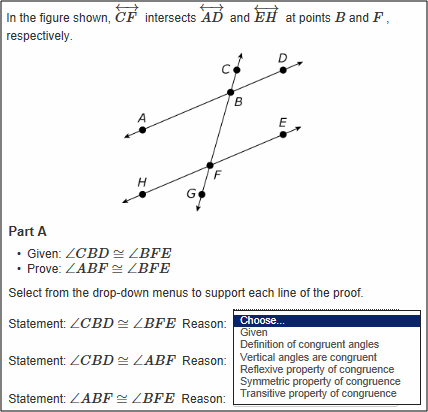 Geometry test. Maybe simple ! Try it. 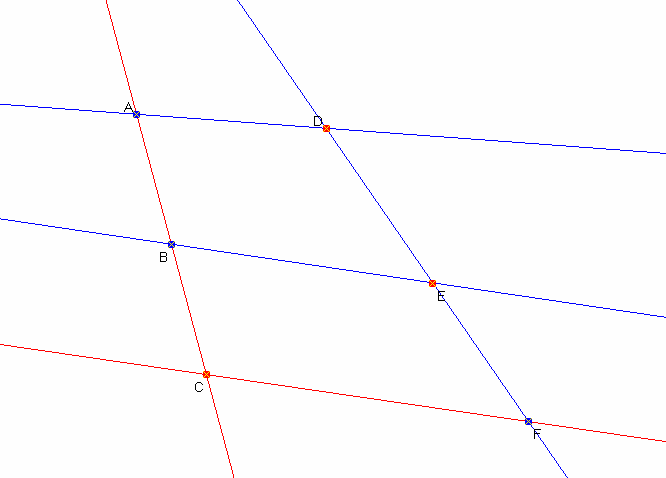 show that at most two of the maybe parallel lines can be parallel. 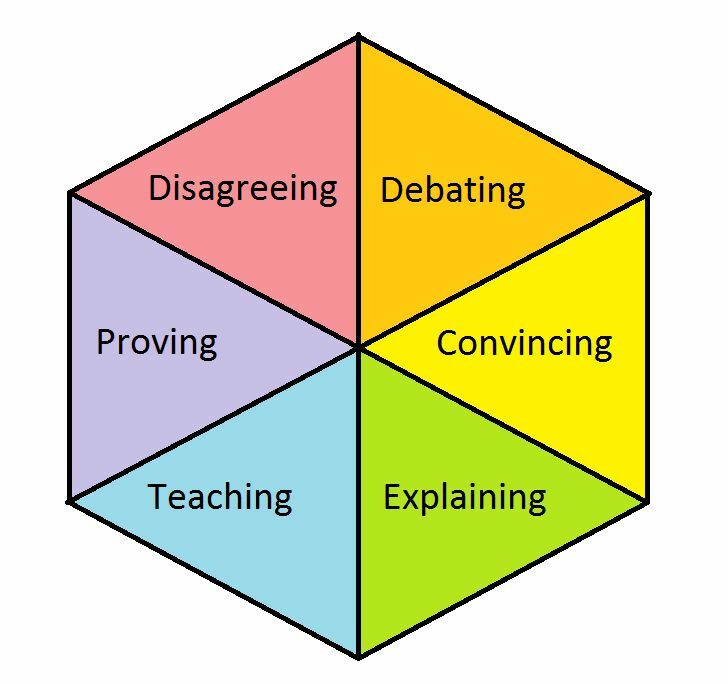 I was attempting to solve a geometrical problem the other day, a problem which, due to my complete misunderstanding, had no solution, when this popped out. 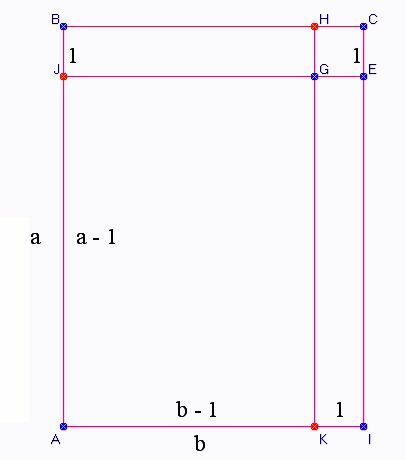 It is probably bog-standard, but new to me, and this time I don’t have the heart to check if it is one of the 100 proofs of The Pythagoras theorem. 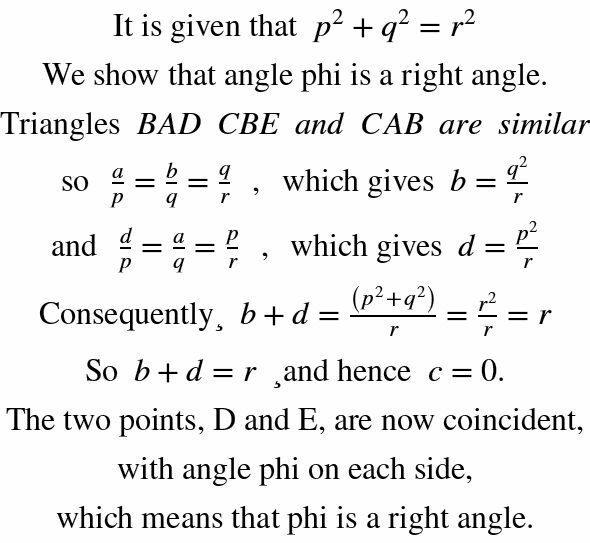 Now let theta be the angle ACB. 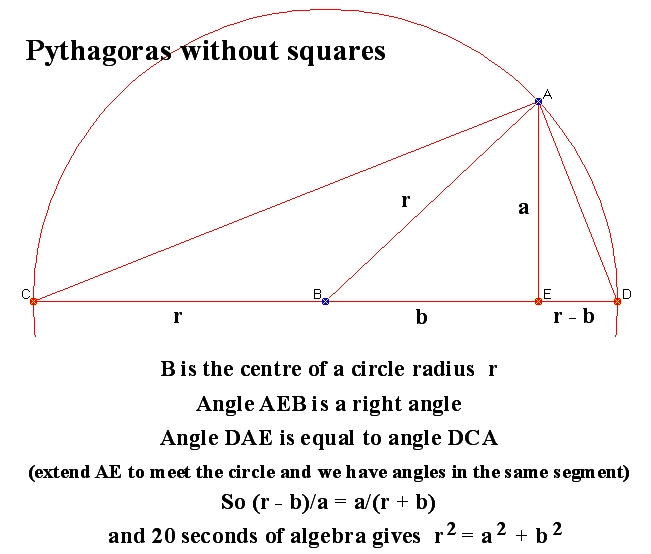 Angle ABD is then 2*theta. This argument begs so many questions that it is difficult to know where to start. This has some connection with evaluating for example 3 x ( 8 – 2) using the distributive law. The distributive law is a law for a(b + c) and says nothing about a(b – c), but never mind, we go gaily about the common task. 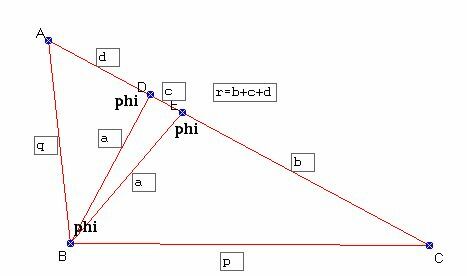 There is a website with 100 proofs of the famous theorem of Pythagoras, but when I trawled the net looking for a proof of the converse, they all assume the basic theorem.